Summer is back and I’ve been collecting poppy seeds wherever I encounter dry pods on my walks. They are such a joy! 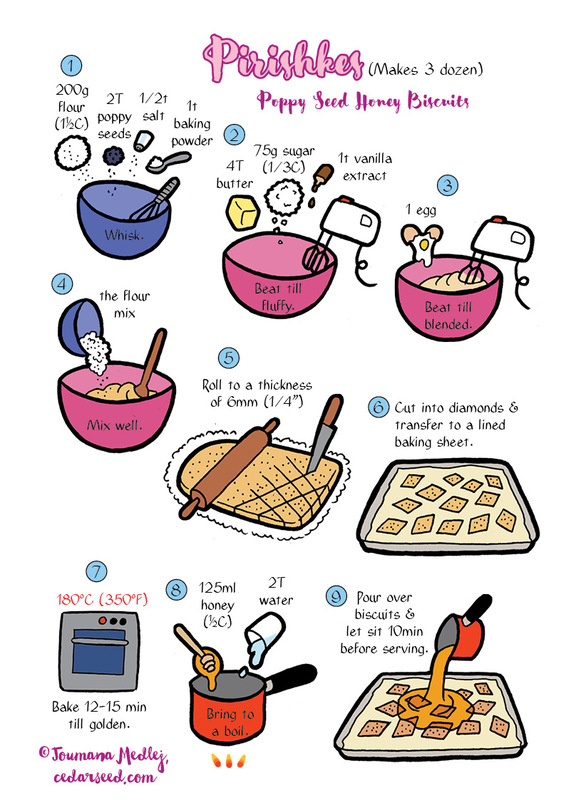 To celebrate their return, here are easy biscuits to make and share.